Families raising young children need all the support they can get. In Canada we are making progress. Mothers are supported with universal pre- and postnatal care. All babies are screened at birth. 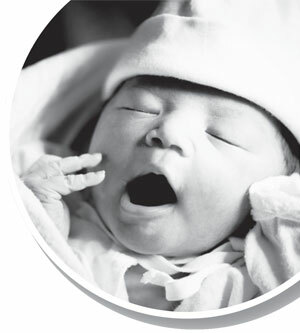 Newborn home visiting is widespread and family centres are found in most neighbourhoods. It is between the end of parental leave and the beginning of schooling that supports break down and public policy is confused about what to do. Ensuring that all young children enjoy the best preschool that we can devise is Canada’s unfi nished business. This report is intended to show where we are, what we know and what we can do to finish the job.